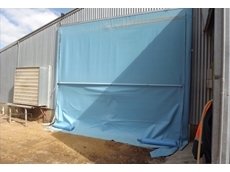 Polytex Tarps' grain bunker covers are suitable for farmers looking to protect their grain and for grain storage solutions. 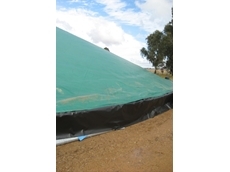 Polytex Tarps' agricultural supplies provide tarps and tarpaulins for farmers with a range of covers to meet your specifications. 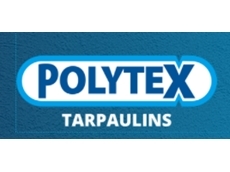 Polytex offer a range of tarpaulin products such as dam liners, acoustic screens and shelter, grain, haystack or cotton covers. 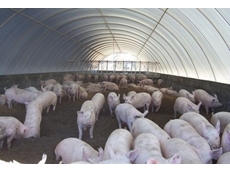 Integrated Packaging PitCOVER’s are strong, UV resistant and feature modern resin technology, ideal for all situations. 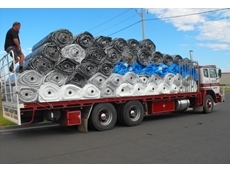 ABC Tarps provide an extensive range of quality Dura-Tarp products for a range of applications. 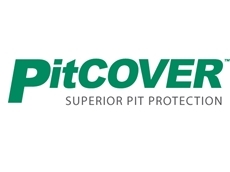 Products include poly tarps, roofing tarps, floor sheets, hay covers, grain covers, shipping and container liners, cricket covers and ground covers. 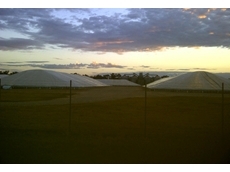 Silo Services offers design, supply and installation of your grain handling and storage needs. 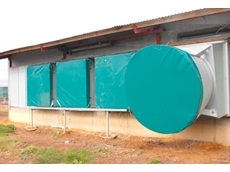 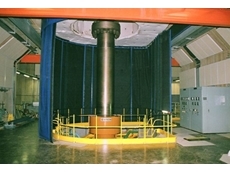 This ranges from single silo on farm solutions, to complete handling solutions, expansion, modernisation and reconstruction. 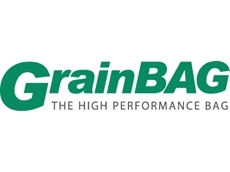 The Western Australian based CBH Group stores, handles and markets grain. 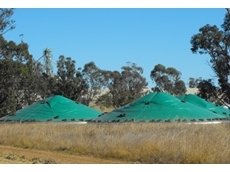 The WA harvest averages ten million tonnes annually, of which 95 per cent is exported, and represents up to 40 per cent of the nation’s average annual production. 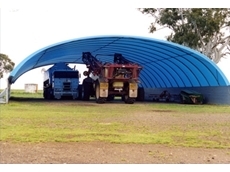 17/09/12 - Polytex bunker covers are expected to be in demand this season with the current harvest shaping up to be a bumper for all grain producers. 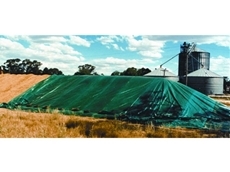 29/10/09 - Storing grain "on-farm" during harvest time is beneficial for the grower and can be done using either vertical storage, silo bags, or bunker tarps. 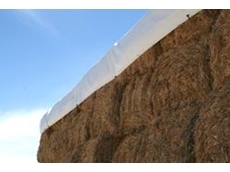 06/05/09 - Farmers dealing with hay have a choice between purchasing a hay shed or opting for a more economical, shorter term solutions and purchasing tarps.